Every generation of the iPhone from Apple has different features. From the first ever iPhone made to the new iPhone 7 that has Bluetooth-enabled earphones. 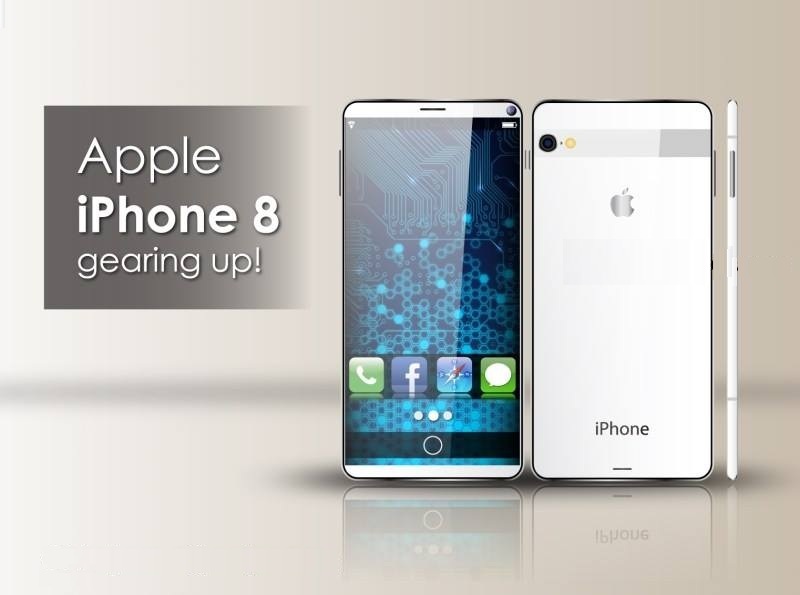 Now, there are rumours that the iPhone 8 will become (yet another) different iPhone from its predecessors. 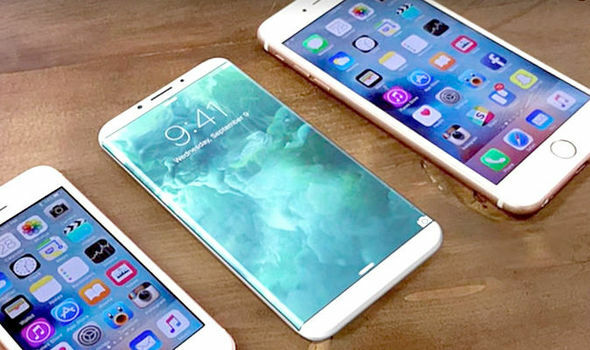 Expectations are set – the new iPhone 8 would be enclosed in glass. It will also have the ability to charge wirelessly. Sounds pretty cool, huh? This will be a big hit, especially for iPhone lovers. One question, though, where did Apple order such a huge amount of OLED panels? Have any guesses? They ordered the said panels from Samsung. Initially, Apple had ordered 100M from Samsung Display last year, but they had increased it to 160M, which is worth $4.3 billion to Samsung – this is according to The Korean Herald. If the order is real, then Apple will rely on Samsung for the panel bulk that is going to be used for the incoming iPhone 8. Nobody knows why Apple increased the other – one possibility, though, a supply increase. Apple likes to source parts from different companies for their products. Why do they do that, you ask? They do that probably because they want to eliminate the risk involving suppliers having supply issues. It is possible that the initial company that Apple talked to might not be available, and Samsung has agreed to give them the supplies they needed. Since Samsung produces smartphones with OLED panels, they can be relied on when it comes to producing large quantities and that they meet Apple’s standard. This also shows their production capacity – since it has to cater to its own smartphone panel needs, plus Apple’s needs. For the rest of Apple’s OLED panel orders, there is still one main supplier – LG.